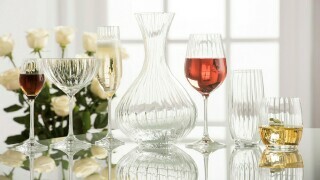 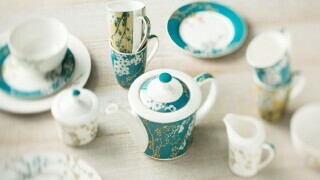 Our beautiful ranges of tabletop stemware and giftware reflect these influences in their timeless elegance. 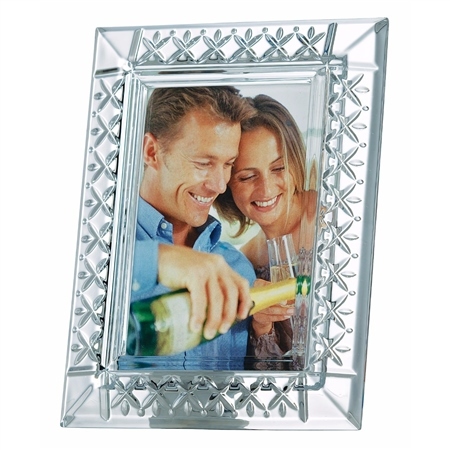 Galway Crystal does not shy away from the modern look however with the creation of simplistic, fluid yet stylish patterns that reflect the modern lifestyle.Frame your memories with the Galway Crystal Keenan 5 x 7 Photo Frame. 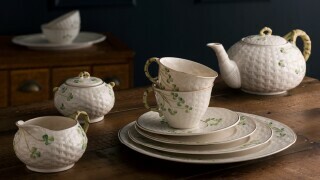 A beautiful gift that will be treasured.